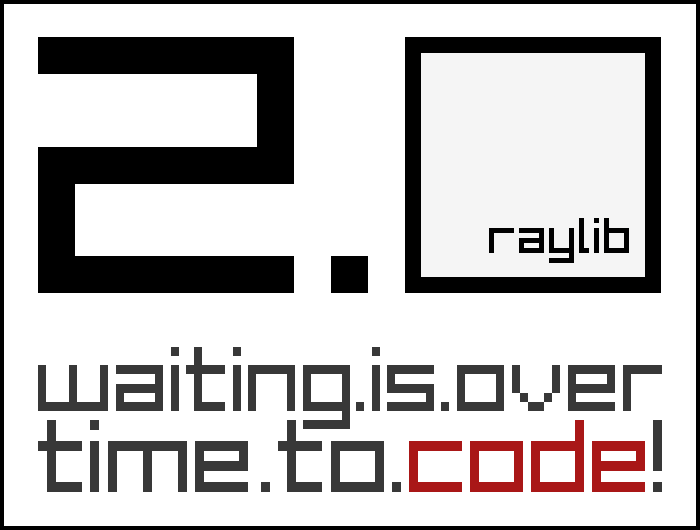 raylib » Forums » raylib 2.0 released! 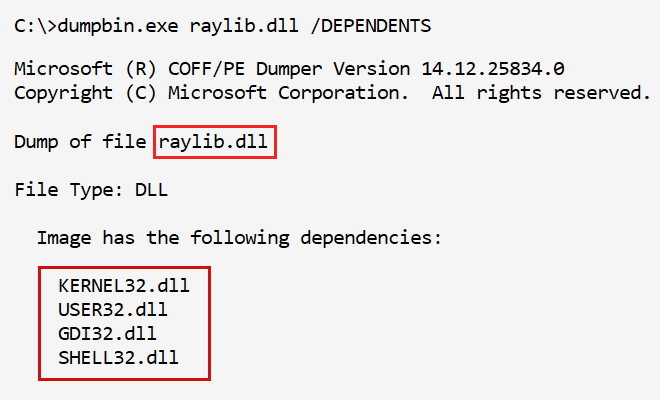 9 months ago Edited by Ray on July 22, 2018, 4:18 p.m.
After 9 month of hard work and almost 5 years since it's conception, here it is raylib 2.0. In raylib 2.0 the full API has been carefully reviewed for better consistency, some new functionality has been added and the overall raylib experience has been greatly improved. For a detailed list of changes, check CHANGELOG.